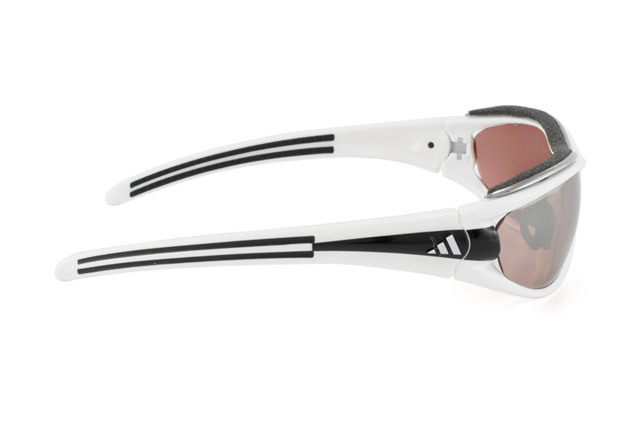 Adidas have one of the best reputations for sportswear, and this is certainly followed though with an excellent range of sunglasses. The Evil Eye Pro is one of their cutting edge designs. 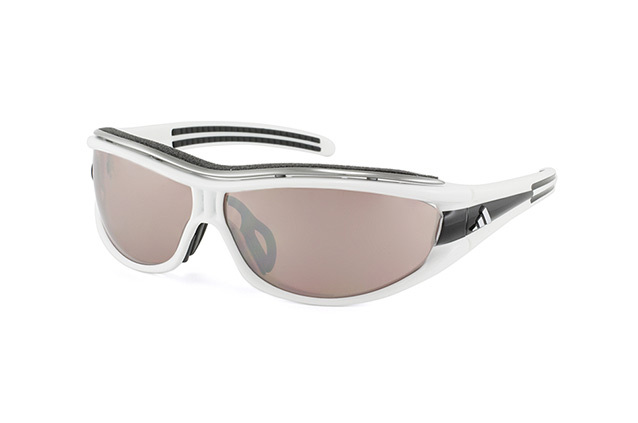 Wrap around shades that are cut to cling to the contours of your face, will always be a great choice for any extreme or outside sports use. Made from high quality, durable materials, these shades with not warp, or snap, or come loose. 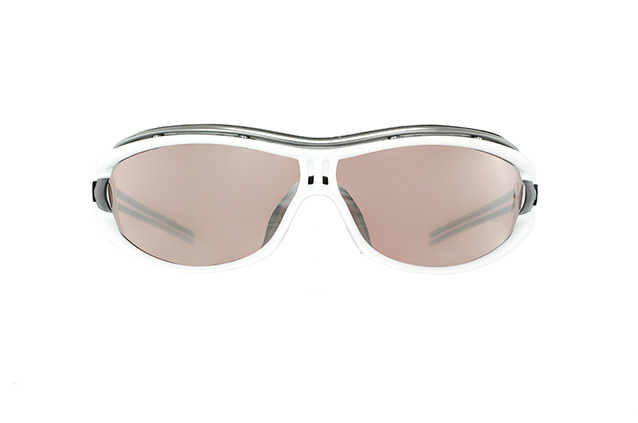 The lenses are of very high quality, and cut glare wonderfully. With a brown, silver and orange finish, they also go with any summer look. At Mister Spex, there's always a zoom in and an enlarge function. All our sunglasses stand up to close scrutiny, and it's great to see small style features, such as brand logos close up before you buy.